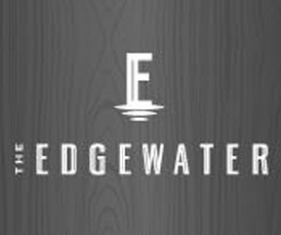 The Edgewater is a four-story, 223-room hotel in Seattle, Washington, United States. It is located on the Central Waterfront on a pier over Elliott Bay and is the only over-water, and water-front hotel in the Seattle area. In 1964, during their first world tour, The Beatles stayed at The Edgewater Hotel, newly completed for the World’s Fair. At the time, no other hotel in the city would accept The Beatles as guests; however The Edgewater happily welcomed them. Beatlemania so consumed Seattle that The Edgewater had to install cyclone fencing around the hotel to keep the screaming fans at bay. Some fans even tried swimming across Elliott Bay to reach the Fab Four. After their concert, The Beatles were rushed back to the hotel in an ambulance, while taxi cabs and stand-ins were used as decoys. During their stay, the band famously fished from the window their suite, the photo of which has become legendary.